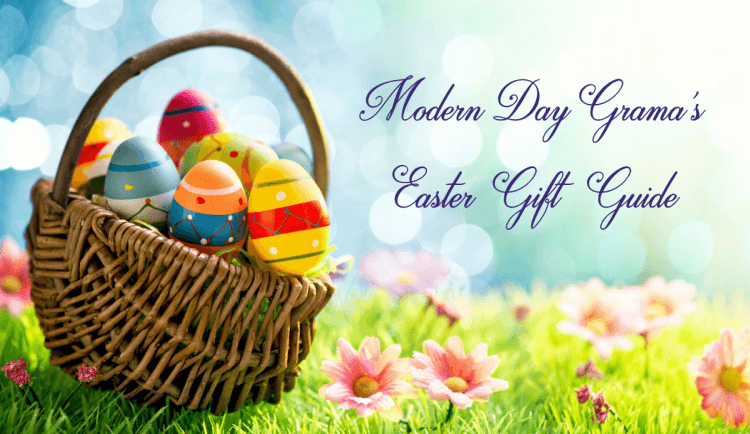 Everyone who knows me personally, knows I love to put together Gift Guides and Fun Guides. 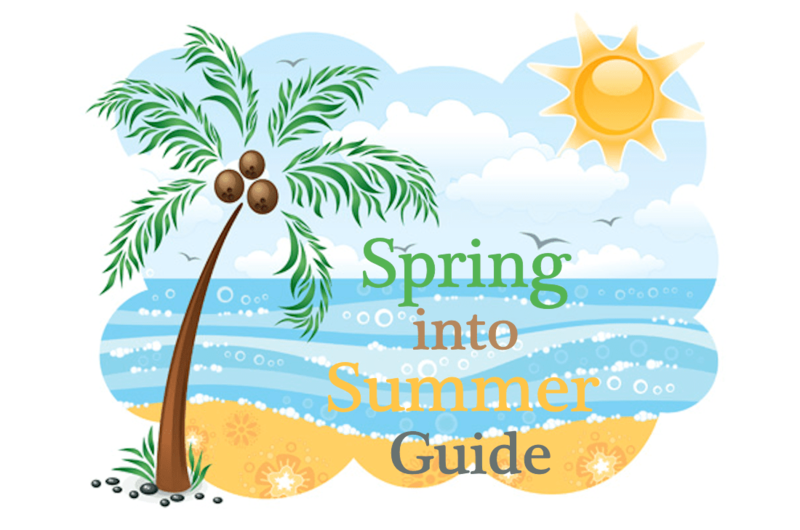 What you may not know is that these guides are a lot of work, which is why this year instead of doing a separate guide for Spring and Summer, I opted to do a Spring into Summer Fun Guide. This guide will run from March 30, 2018-July 6, 2018! 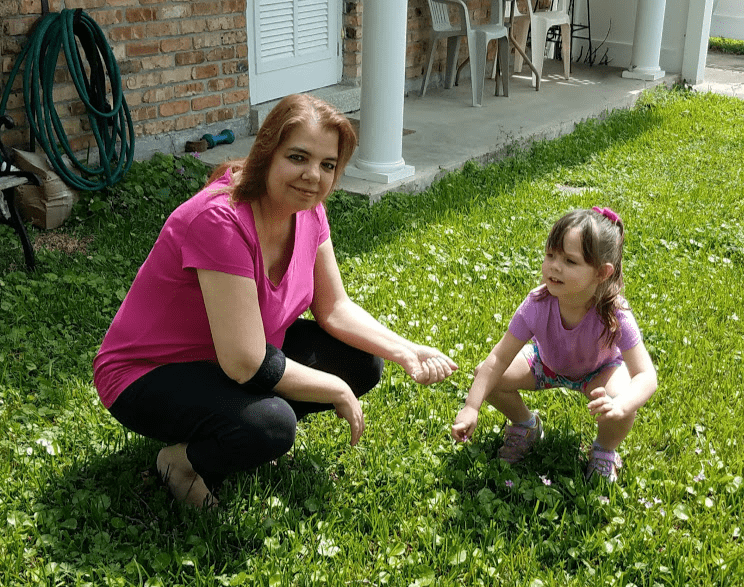 Be sure to come back often and check out the latest additions to the Spring into Summer Fun Guide because I know we will have some amazing brands to help you have a lot of fun outside this Spring and Summer! Lugz Regent Lo Womens Sneakers are the most comfortable tennis shoes I have ever worn! They are so soft inside, are very well made and easy to clean. Check out the review or Buy here. Make your summer more colorful with Thirty One's new Summer Essentials line of products. Keep your kids food safe and reusable with a thermal pouch or put your essentials in their Beach Ready Tote! 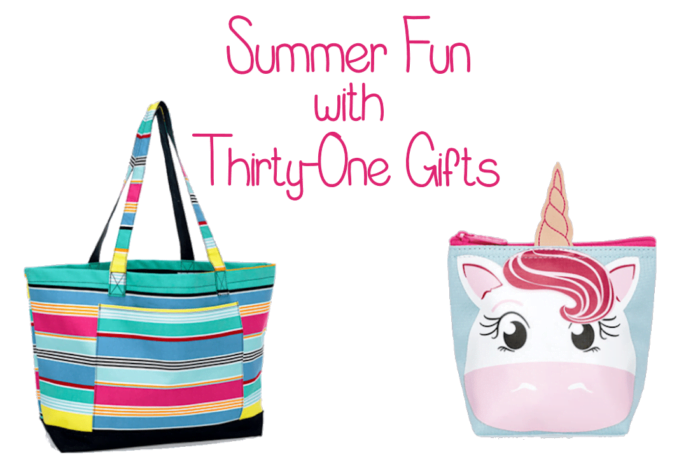 Whatever you plan to do Thirty-One has some Fun Summer Accessories and more to help you enjoy it. Many families find it challenging to have a pool for family fun due to the fact that they are restricted by cost of having one. This is the reason Intex developed a comprehensive line of above ground pool options with sizes and configurations to meet all kinds of needs and make the swim experience more accessible. 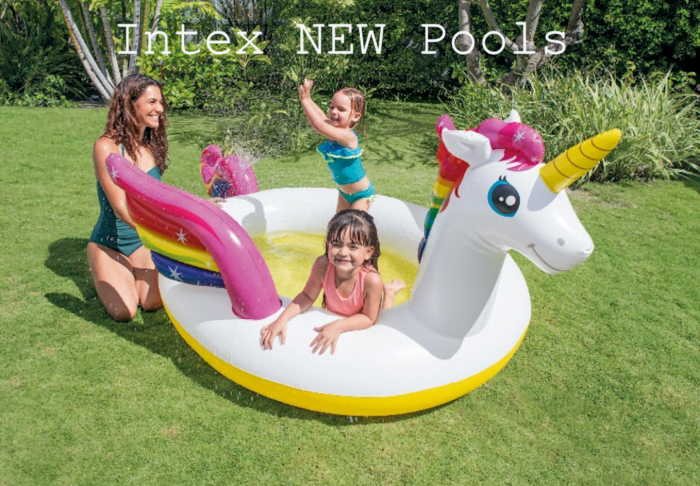 Intex products are centered around quality, value and family time so no matter the size of a yard or a budget, consumers will be able to find a quality option to enjoy the health benefits and fun times of swimming. 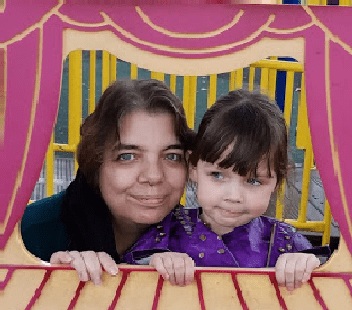 Check out the post for more info on their new pools. 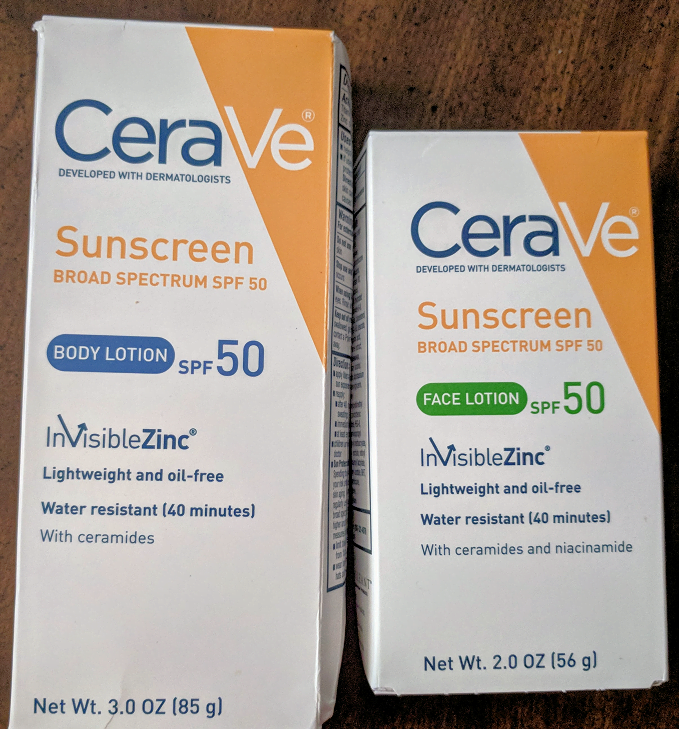 CeraVe sunscreens does more than just screen out harmful rays – this sunscreen provides UVA/UVB broad spectrum, fully physical sun protection and essential ceramides that healthy skin need. CeraVe offers a range of sunscreen from baby SPF to SPF 50 sunscreen in body lotions, face lotion and sunscreen stick. Their Baby Sunscreen Lotion SPF 45 Protects baby's delicate skin. The Cerave Sunscreen SPF 30 - 50 Provides broad spectrum, lightweight sun protection plus essential ceramides. Be sure to try this brand on your next beach or pool visit. Sunscreen needs to be reapplied every 40 minutes. Cerave also offers Cleaners, Moisturizers and Healing products. 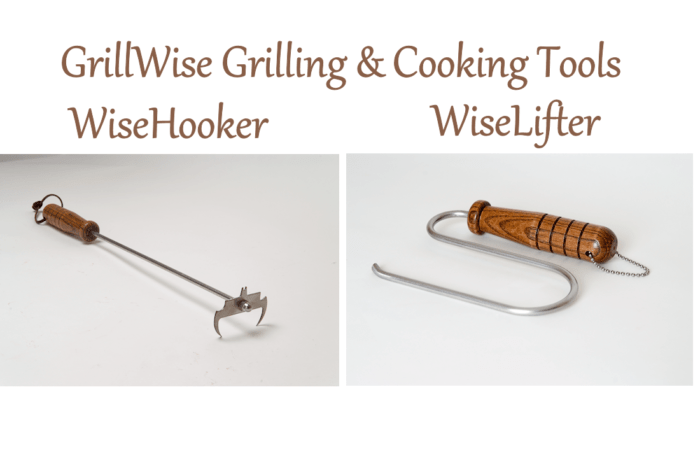 Maverick Industries has just the products to make dad the ultimate grill master. 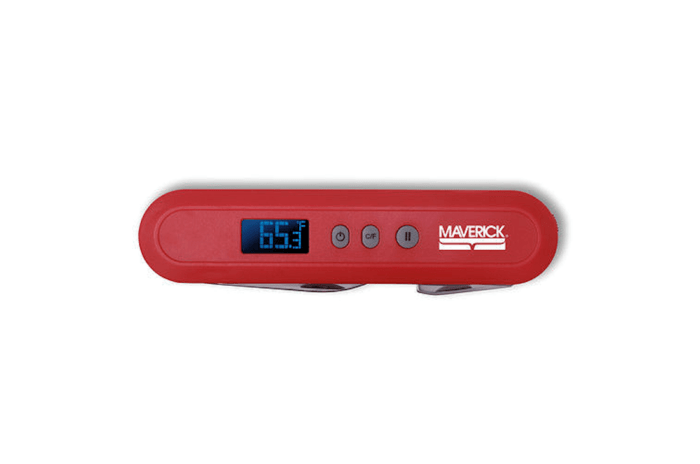 From digital/wireless thermometers to grill minders, Maverick offers a wide range of products. Never forget how long your food has been on the grill! The Grill Minder automatically resets every time you open or close the grill. 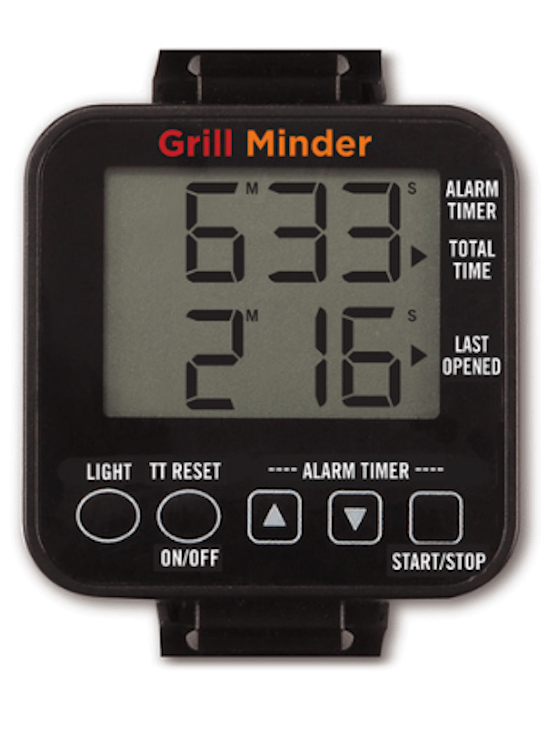 • Grill Minder tells you how long it has been since you last opened the lid as well the total time your food has been cooking. • Works on indoor ovens too! 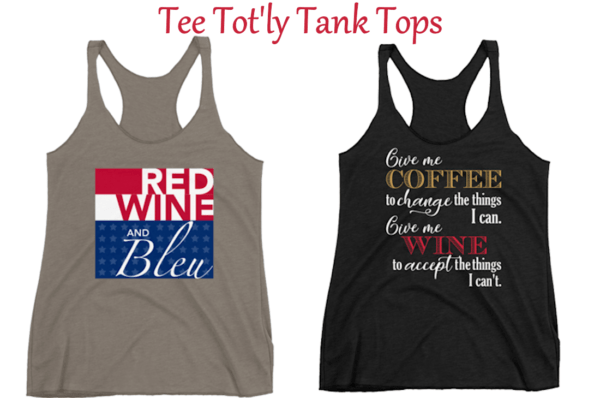 Tee Tot'ly has tank tops and t-shirts for both men and women. These tank tops are so comfy! They are LOOSE where they need to be and fit good in all the right places! This canopy is so easy to set up, 1 person could do it if they needed to! It's a very nice canopy too. The Abba Patio pop up canopy is a 10 x 10 foot outdoor canopy. It has wheels at the bottom of the bag which makes it easier to transport to different events or the park or a parade site. Every woman wants to be pampered, let Softsoap help. 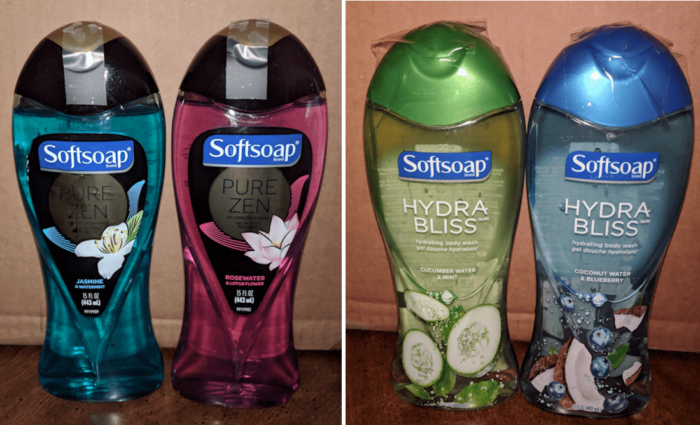 Imagine going home after a LONG DAY and waiting for you are the new SoftSoap body washes - Hydra Bliss and Pure Zen. Leaving you with just one question to answer, which scent to use. Review | Can be purchased at any retailer. A Dip a di do da dip holder is the perfect party hosting tool. Makes great gift for someone who loves to entertain. 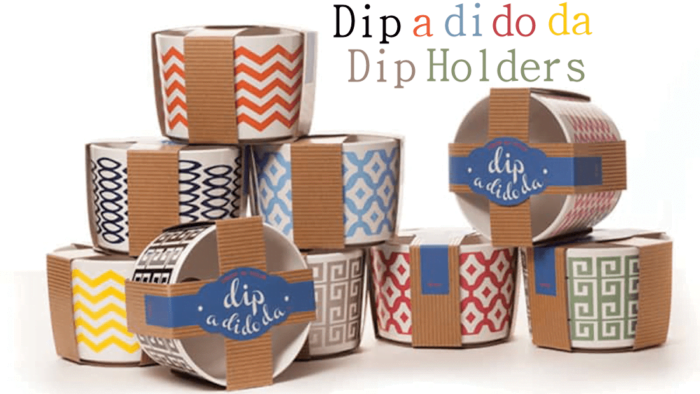 Movie night, BBQ's, pool parties, all just got a little more stylish with these Dip a Di Do Da Dip Holders. 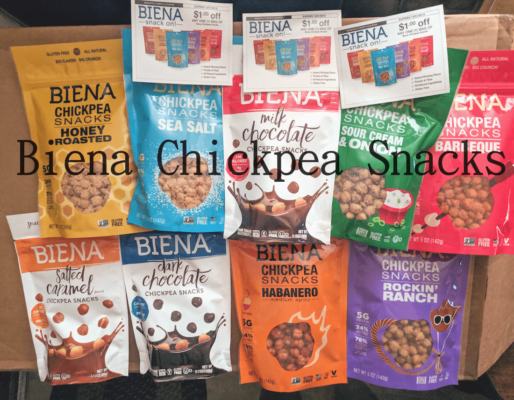 Gluten-Free Biena Chickpea Snacks are a healthy, salty snack that packs a protein punch AND satisfying crunch with simple ingredients and come in several flavors. Great for snacks at the park, movie night or work snack. 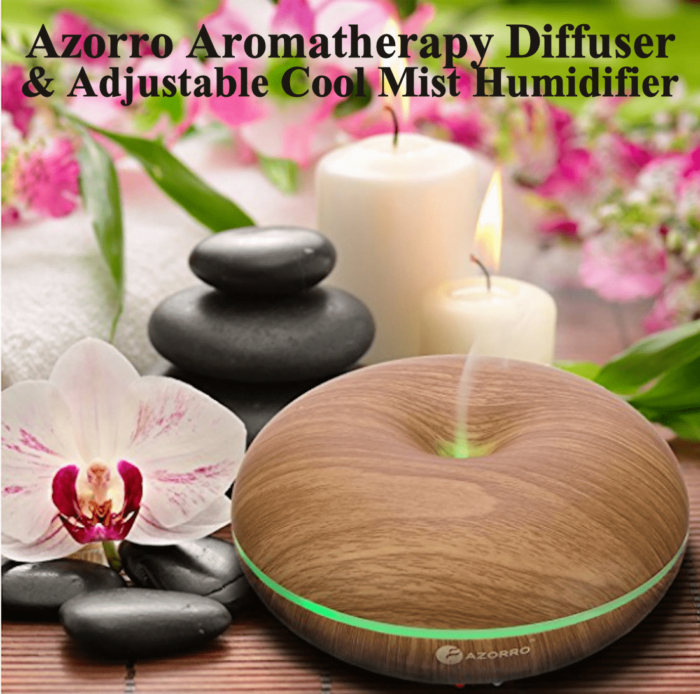 The Azorro Aromatherapy Diffuser is also a stylish cool mist humidifier which adds moisture to your air to relief stress, eliminate dryness and helps with dry chapped lips, skin, and dry sinuses. Lavender Essential Oil will help relax you on those crazy summer kid filled days! 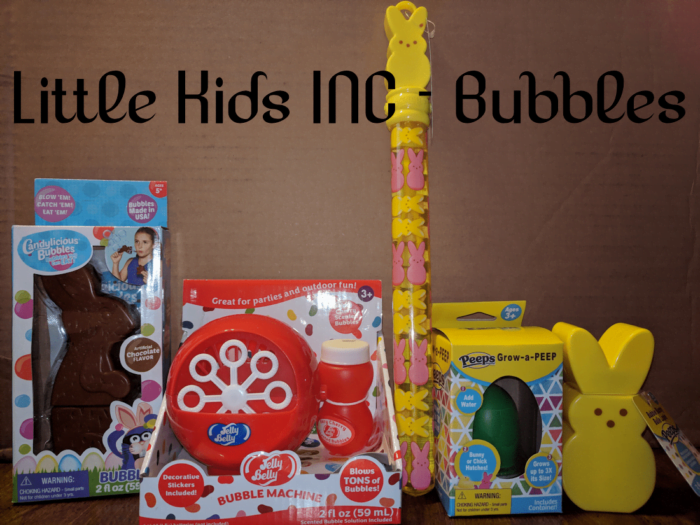 Little Kids INC has the most amazing candy inspired bubbles that will be a HUGE hit with your kids.